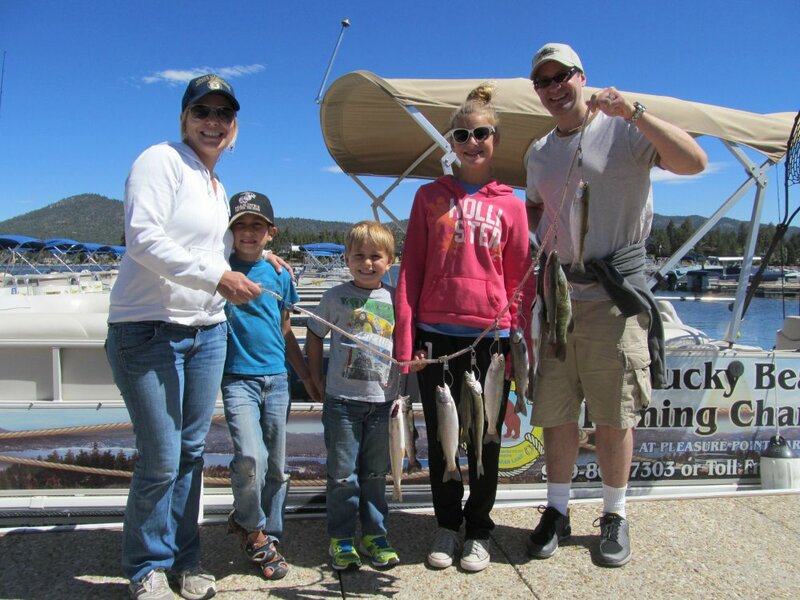 Big Bear Lake is located at 7,000 feet elevation. 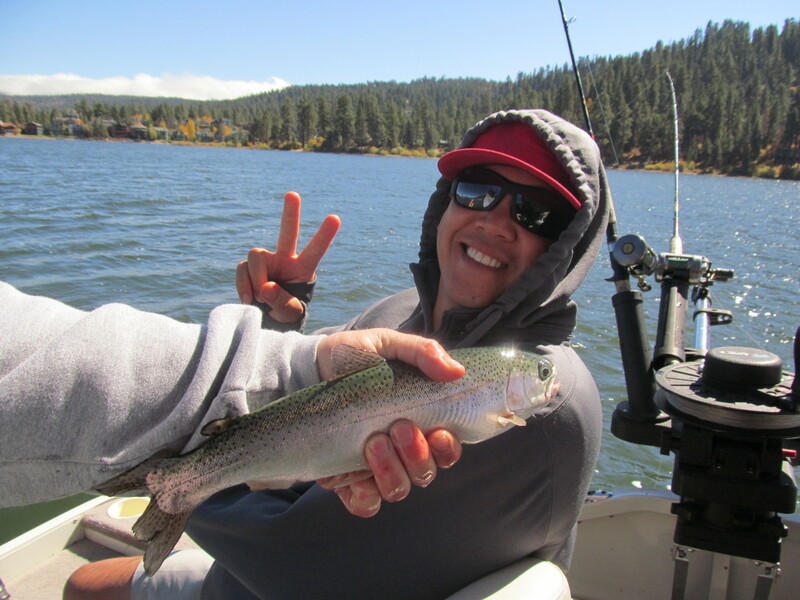 It is sunny, bright and windy most days of the year, but weather conditions can vary in the mountains. 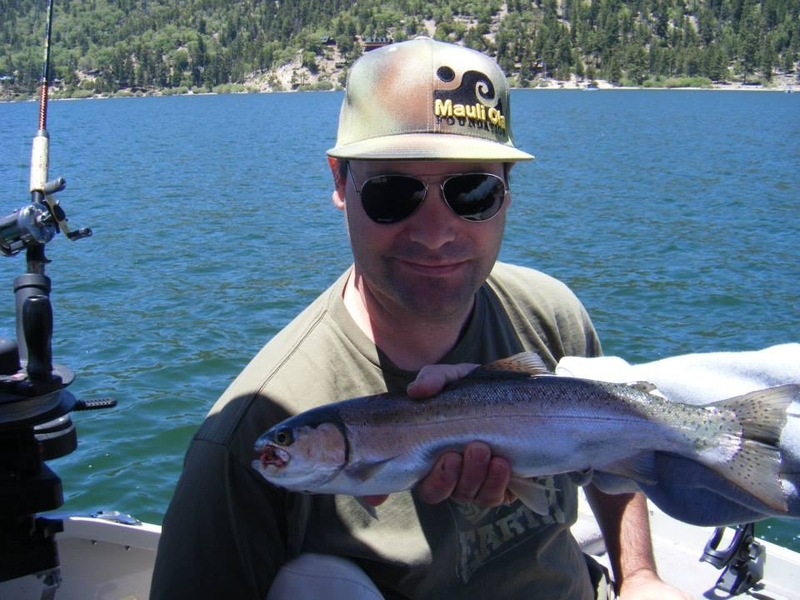 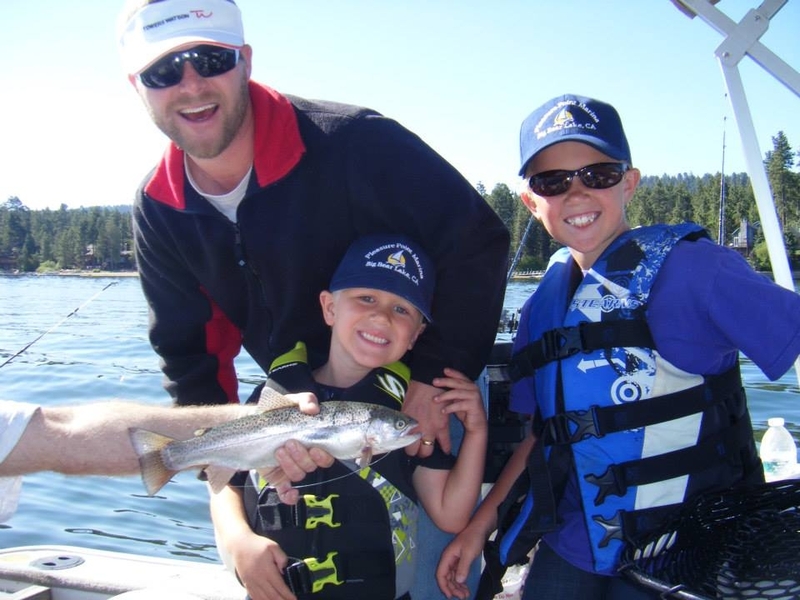 You do not need to bring any fishing gear or equipment. 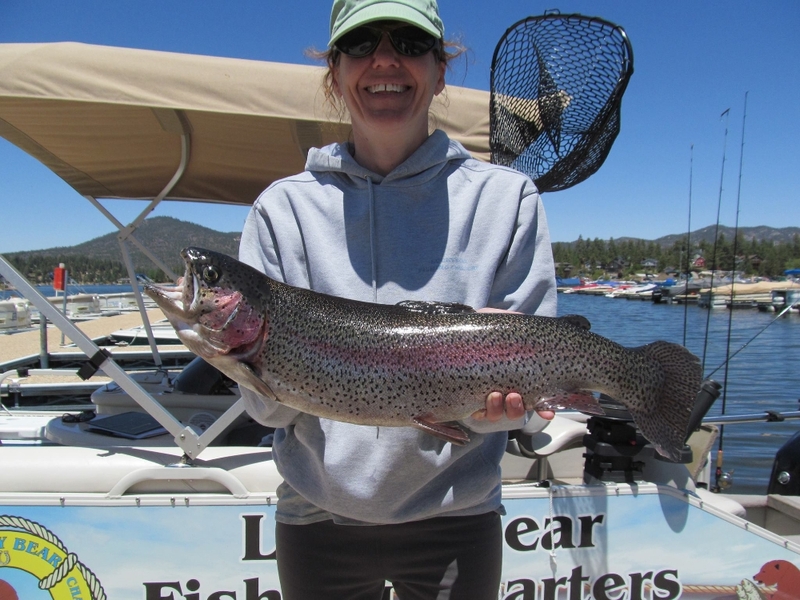 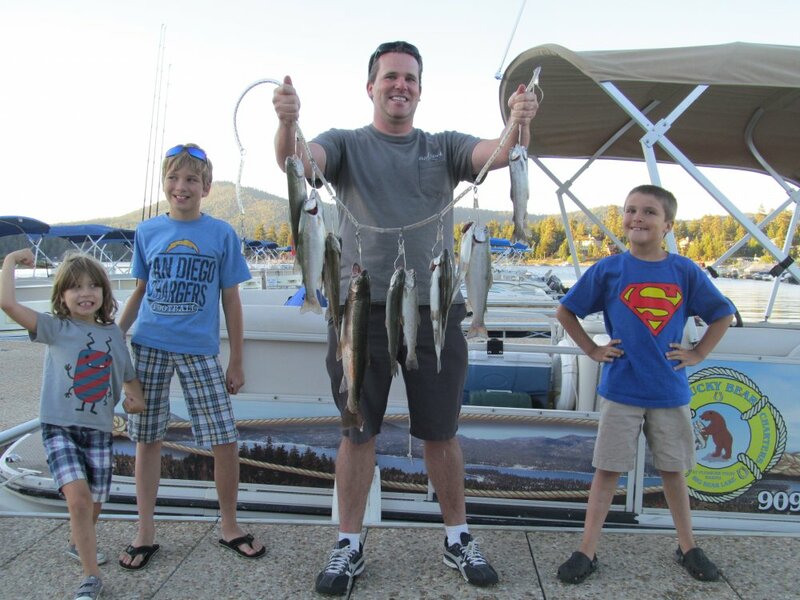 Fishing licenses can be purchased at the marina or at most local stores. 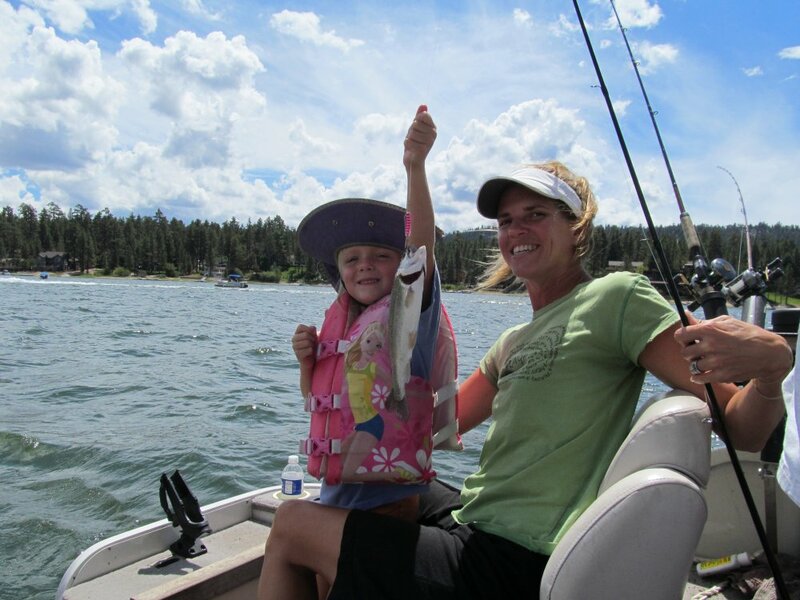 We will provide life jackets for adults and children. 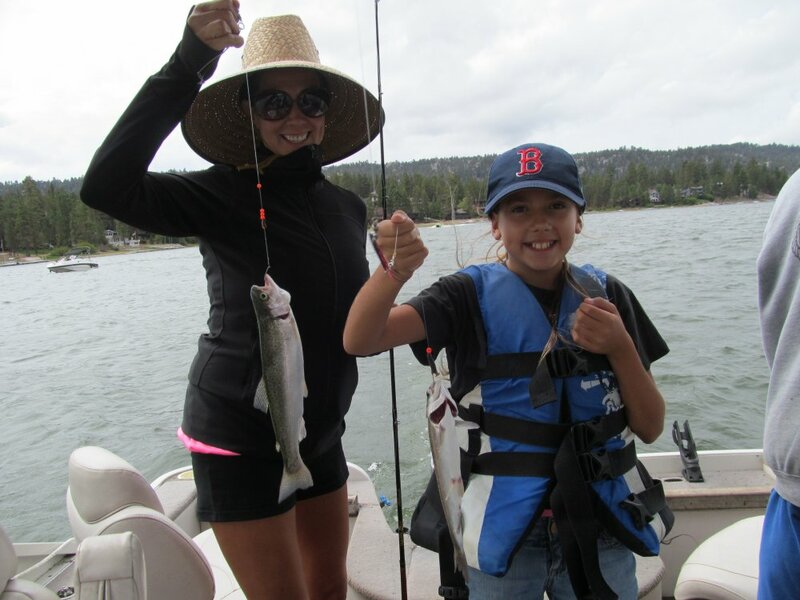 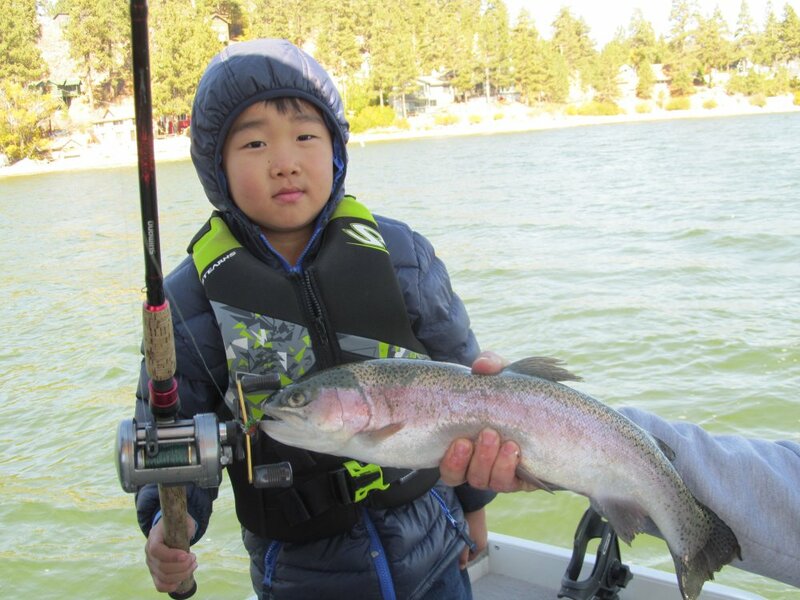 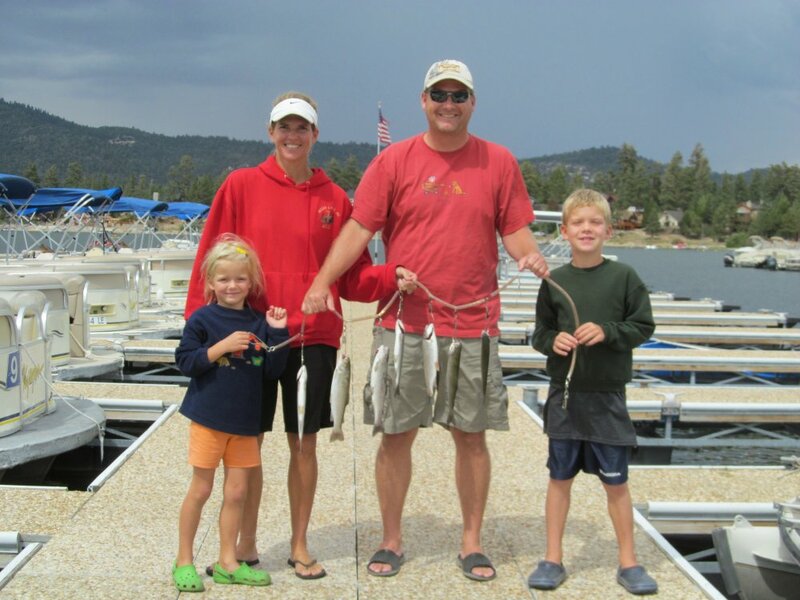 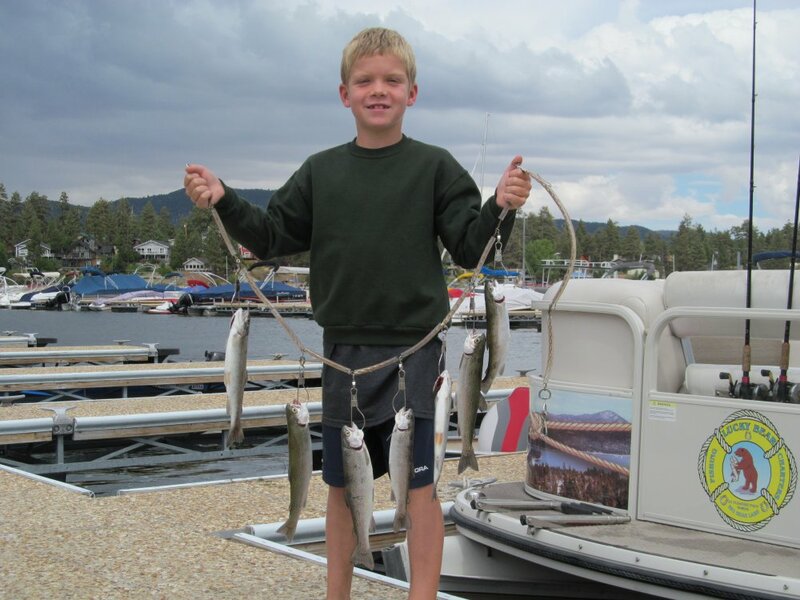 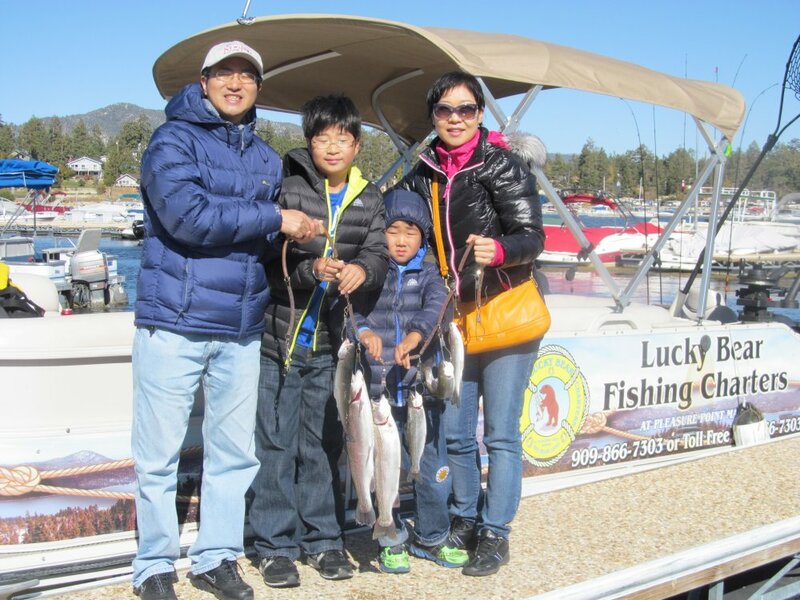 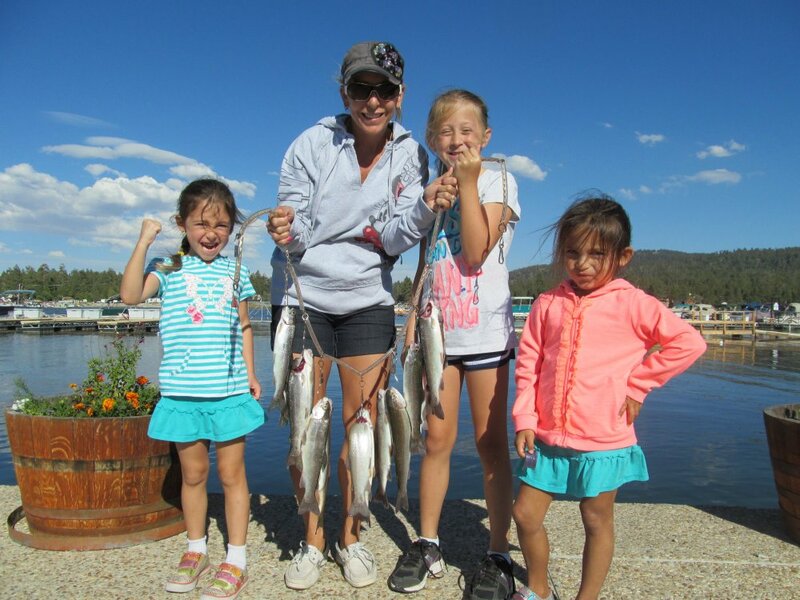 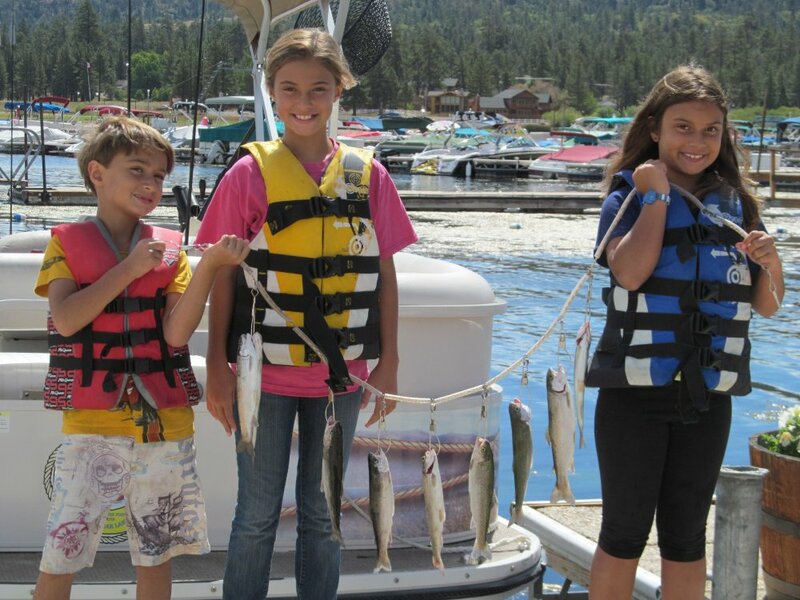 Children 12 and under must wear life jackets on Big Bear Lake. 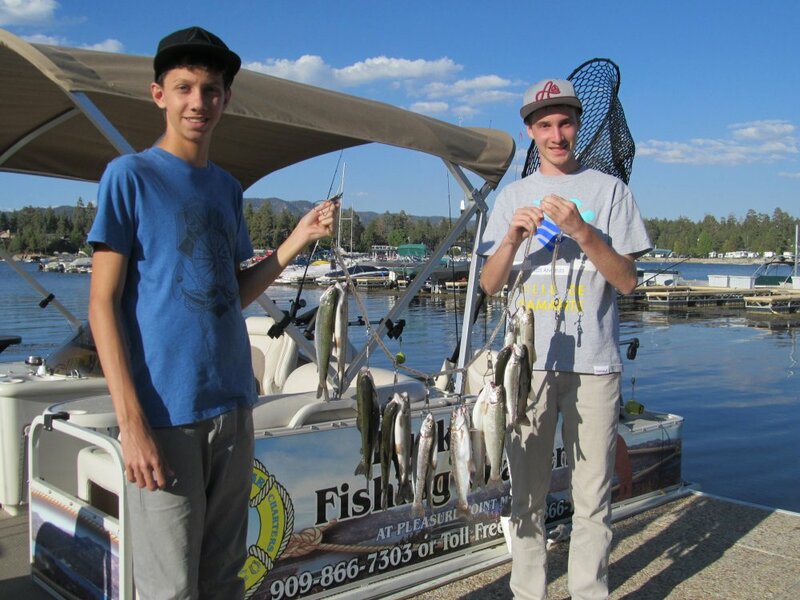 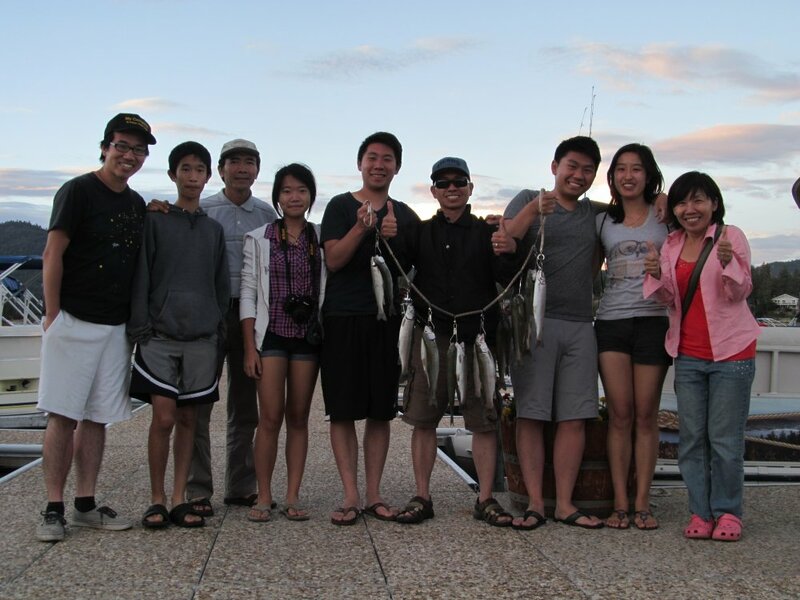 We will put your rainbow trout in zip lock bags and on ice after we clean them. 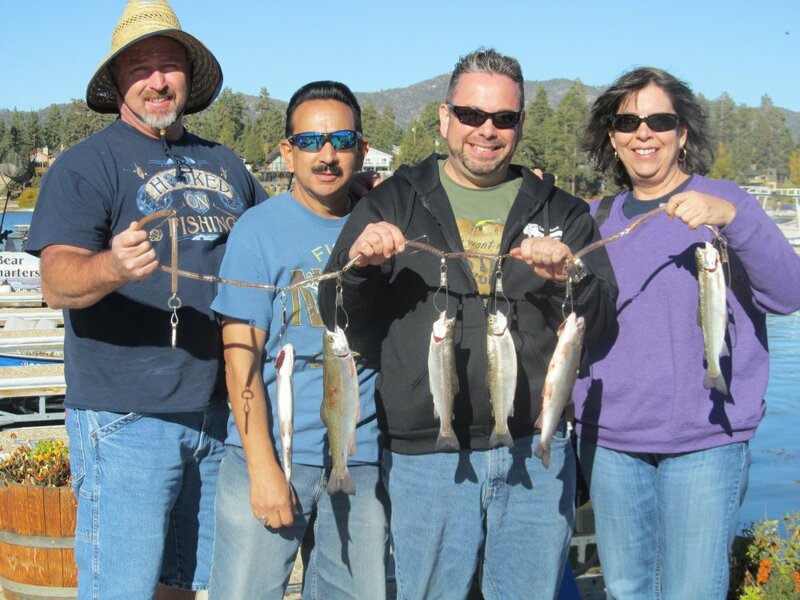 You may want to have an ice chest handy if you do not have a refrigerator where you are staying.